Hi friends! Hope that you're having a lovely Sunday. My pain has gone up since I went to the doctor on Friday. I think it's because she was prodding around and feeling all my organs. Prayers would be much appreciated at this point since this seems like it's not gonna be something that goes away on its own and antibiotics have failed. Thanks for all the support, I truly appreciate each and every get well comment! It warms might heart that my friends from inside my computer care so much about me! 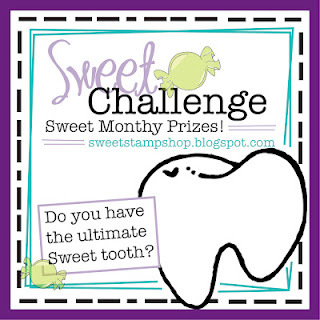 I'm submitting this card to the Sweet Stamp Shop March Challenge. The challenge is to create something with this month or last month's release stamps. I used Perfect Match. Oh my GOSH, I love this set! It's SO cute and I love all the little food stamps! I'm a foodie so this appeals to me on that level but I'm also a mom and these images are also fun for kid cards. The paper here is Authentique Celebrate and the jute twine is May Arts. And I want to give a shout out to Sweet Stamp Shop. Ever since they came out, they've been SO wonderful to me. Offering wonderful service, awesome stamps, and fabulous inspiration. 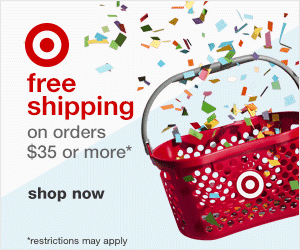 Recently, I won a Facebook contest where I got FIFTY percent off my whole order! 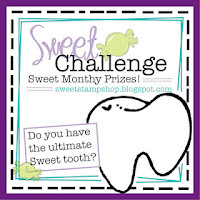 (You can like Sweet Stamp Shop FB Page for contests like this.) When my package arrived, there was a note from Nicole (there always is) saying how she was praying for me to feel better. This really touched me! I'm used to the normal "thanks for the order" note but this was a PERSONAL note and it really shows that she cares. She knows who her customers are and takes the time to REALLY appreciate them. LOVE. I will be back to order again and again. Before this was just another cute stamp store but now, she has my heart. Ok, friends! Enough rambling! Have a wonderful day! Sorry to hear you still aren't feeling well. It seems like its going to be a long road, eh? Very cute card though! Super cute card dearie and Sav is the best.....she rocks!!!! Hope you feel better soon!!! What a fun card! LOVE! And so sweet that your friends with Sav! :> That's awesome to have such a great skyping friend! :> I really hope you have answers soon Ashley! A darling card! I bet Sav loved it! Ashley!! You creation is AWESOME, as ALWAYS!! LOVE it!! You ROCK!! Hope you are well!! Thanks for visiting my blog and for your kind words!! 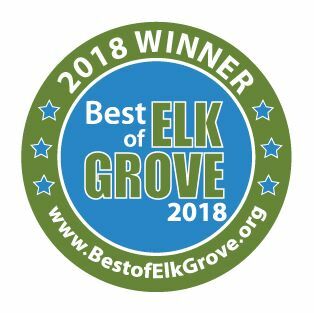 Means a LOT! Have a WONDERFUL day! 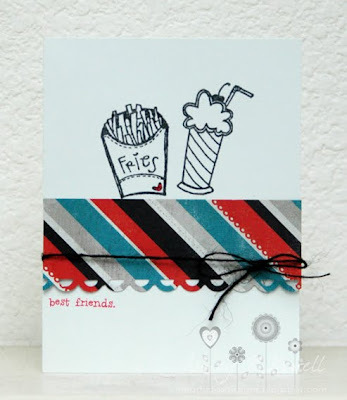 Love your adorable card..those stamps are so fun! Oh, I really hope they figure out what's causing you all that pain and start taking care of it...I know it has to be getting you down. Sending good thoughts your way. This is such a fun card! You used the 'Perfect Match' set... perfectly! Thank you so much for playing along!! You're so supportive of SSS and it's so appreciated!